– By Martin Wrote for The Observer, January 16th 1994. 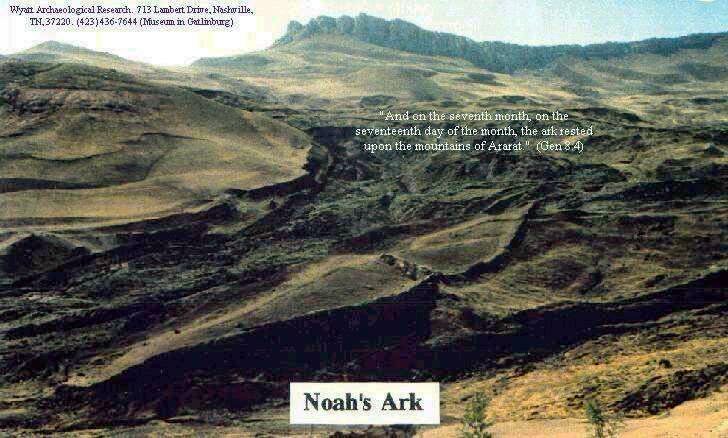 LONDON — Noah’s Ark has been found on the Turkish-Iranian border, 32 kilometres from Mount Ararat, according to the leader of a team of scientists that has been investigating the site for six years. The Turkish government is so convinced by the findings that, after years of intransigence, it has designated the site one of special archaeological interest and agreed to its excavation next summer. The remote site contains a buried, ship-like object, resting an altitude of 2,300 metres. At 170 metres long and 45 metres wide, it conforms almost exactly to the 300 cubit by 50 cubit boat that God told Noah to build, according to Genesis 6 in the Bible. 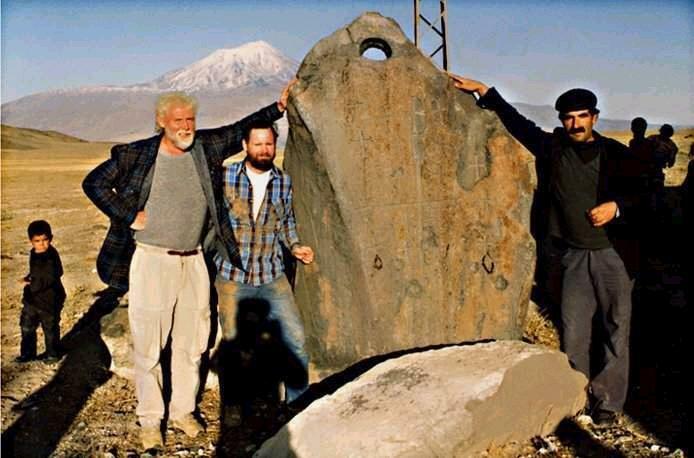 On surrounding terrain, the American and Middle Eastern scientists have identified huge stones with holes carved at one end, which they believe are “drogue-stones,” dragged behind ships in the ancient world to stabilise them (See Pic 3.) . Radar soundings indicate unusual levels of iron-oxide distribution. Salih Bayraktutan, head of geology at Turkey’s Ataturk University, estimates the age of the ‘vessel’ at more than 100,000 years. 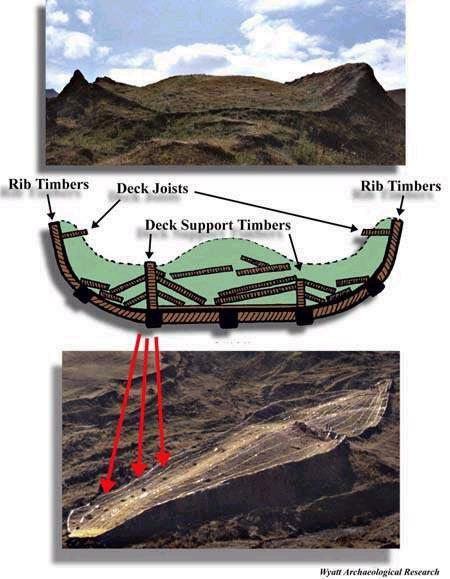 “It is a man-made structure and for sure it is Noah’s Ark.” The site is directly below the mountain of Al Judi, named in the Koran as the Ark’s resting place. 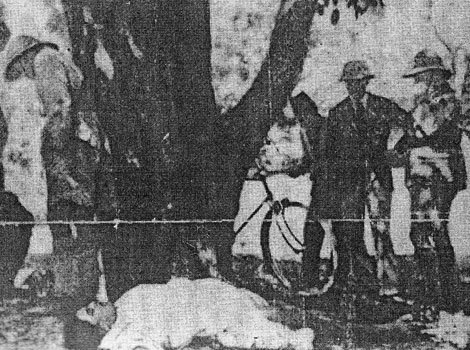 [54:9] Before them the people of Nuh rejected, so they rejected Our servant and called (him) mad, and he was driven away. [54:10] Therefore he called upon his Lord: I am overcome, come Thou then to help. [54:12] And We made water to flow forth in the land in springs, so the water gathered together according to a measure already ordained. [54:14] Sailing, before Our eyes, a reward for him who was denied. [54:15] And certainly We left it as a sign (for all time): then is there any that will receive admonition?